Email was in its infancy back in the late ’60s, but today email is a staple of modern communications. Last year, there were 2.9 billion unique email addresses, including some 730 million corporate accounts. 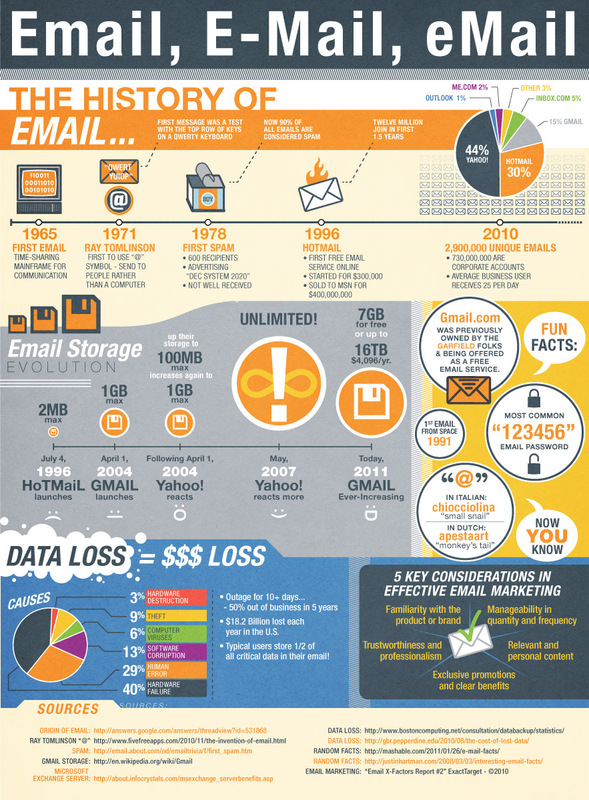 Email storage has grown exponentially over the years and typical users store half of their critical data in their email.